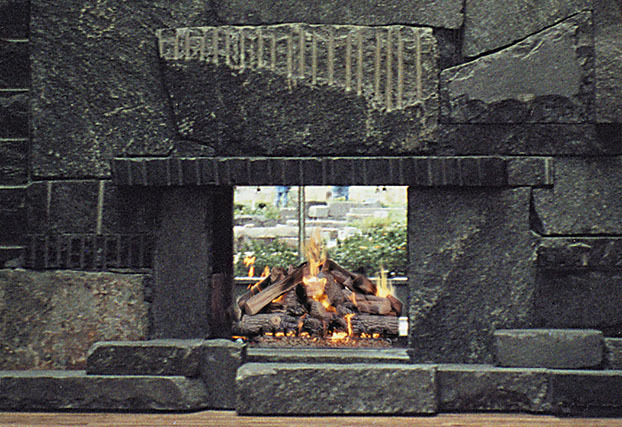 Rasmussen is a manufacturer of specialty gas log sets and contemporary gas fires for vented and vent-free fireplaces; custom sets for large and unusual fireplaces; Solaire Infrared Grills, a full line of portable, built-in and cart models, designed to provide high professional level heat. We also make accessories for backyard grilling islands. 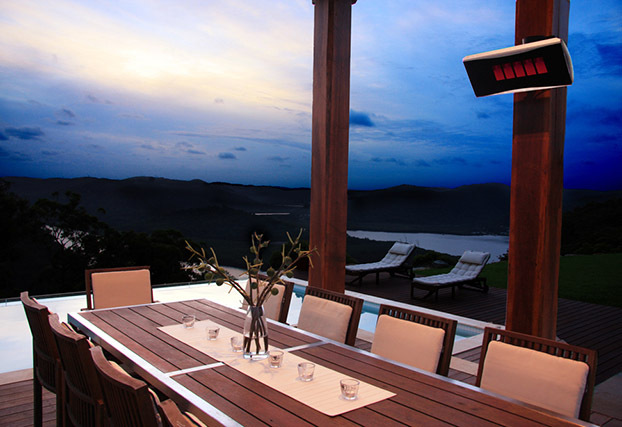 Rasmussen is national distributor for Bromic Radiant Patio Heaters, with stylish gas and electric models. Family business since 1907. Please contact us for a dealer near you, or call 800.782.1365 for more information. 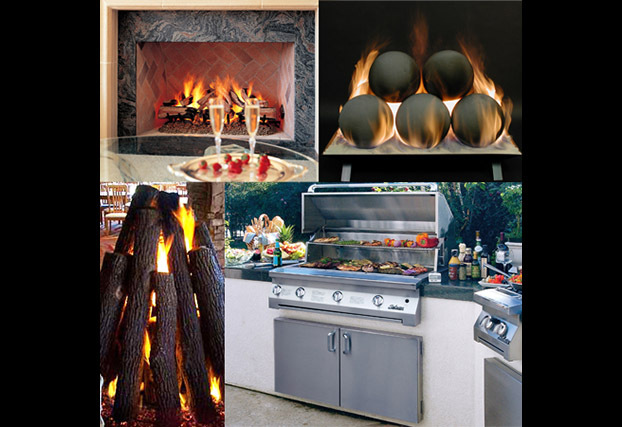 Rasmussen offers a full line of fireplace gas fires and gas grills. 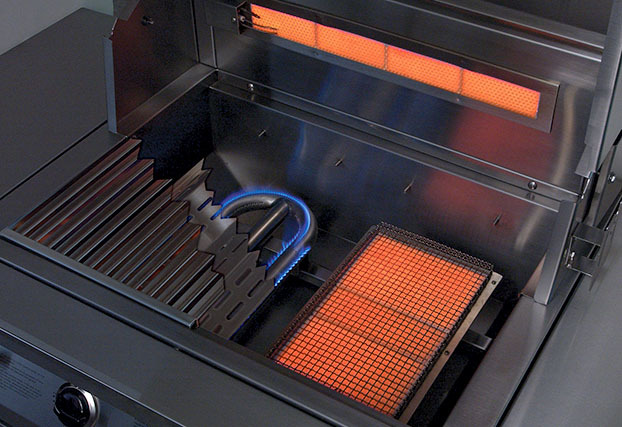 Gas Logs, Burners and Controls for all sizes and configurations of fireplaces. 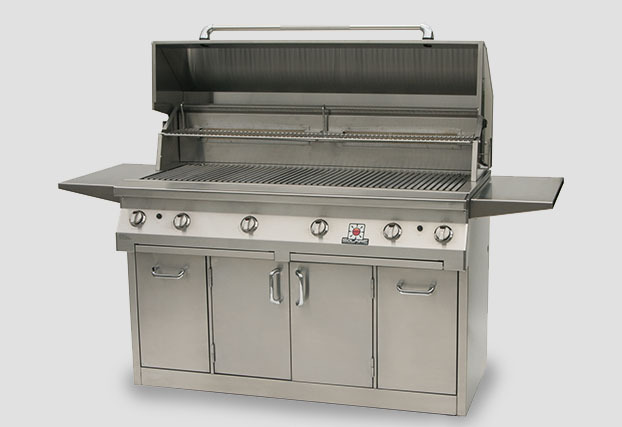 Solaire Grills are optimized for hot Infrared, but also offer conventional burners. 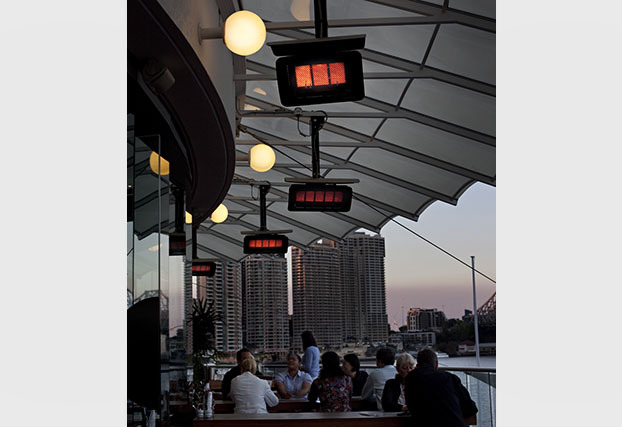 Bromic Radiant Patio Heaters are stylish and provide effective direct heat. 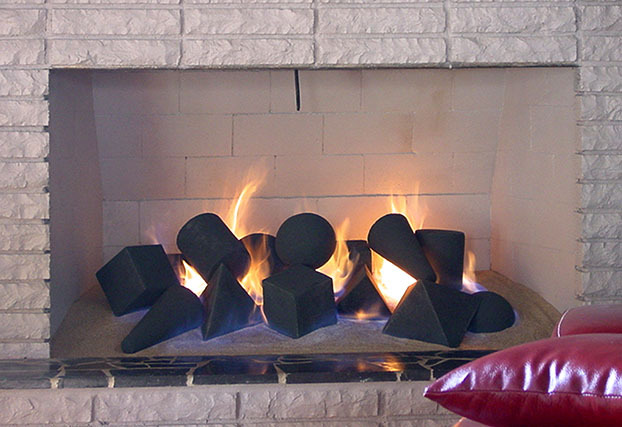 FireShapes, FireBalls and FireStones sets complements modern and contemporary décor. 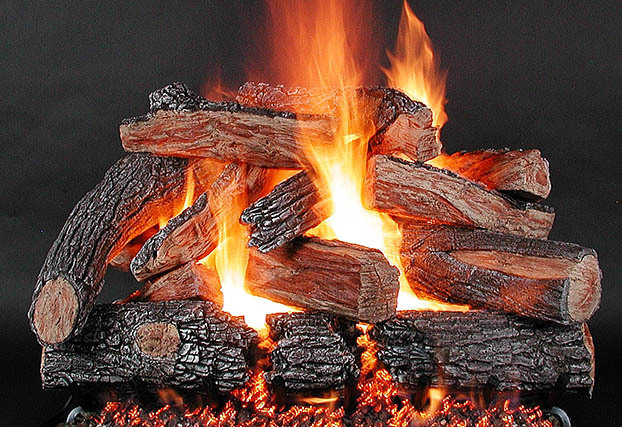 Personalized custom Gas Log Sets for large and unusual vented fireplaces. Solaire makes sizes from small portables to the 56”, built-in and cart. 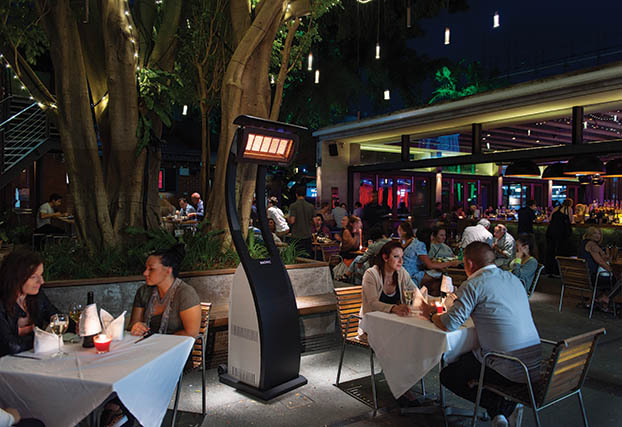 Bromic Radiant Patio Heaters are perfect for both residential and commercial settings. 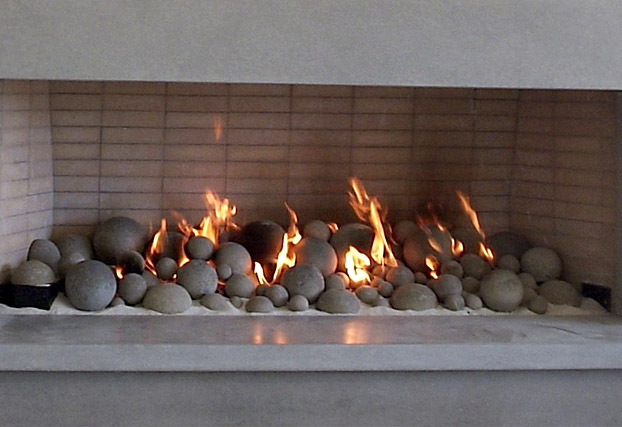 FireBalls in Mixed or Uniform configurations for vented fireplaces of all sizes. 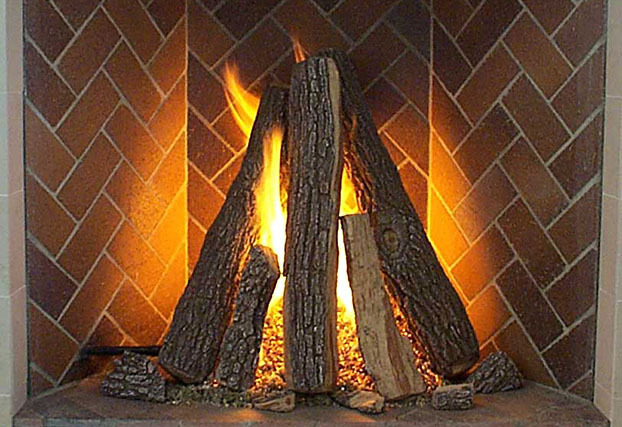 Tipi and other solutions for vented Rumford Fireplaces. Bromic Tungsten Portable Heaters provide stylish directional heat for residential and commercial. 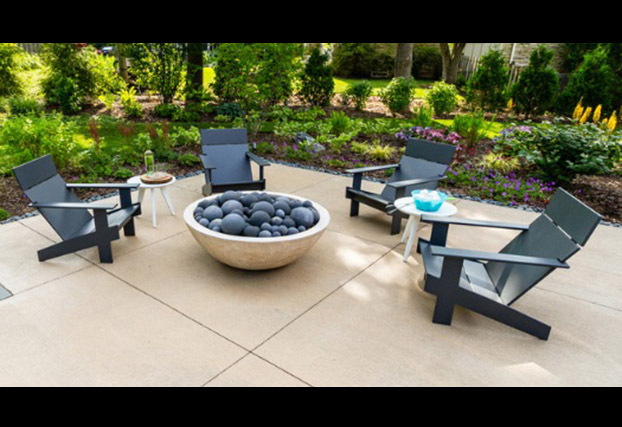 FireBalls, FireStones, FireShapes and Logs enhance outdoor fire pits.